Join us for an evening conference featuring Alan Frei, co-founder and CMO of Amorana. 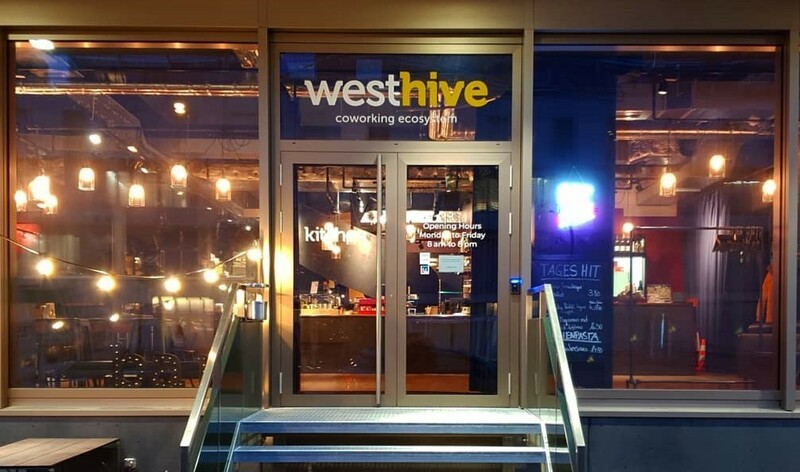 Join us for an evening conference at the newest Westhive co-working place, located in Zuri West. The event features Alan Frei, co-founder of online retailer Amorana. He will share insights and experience about the mistakes founders can make when establishing startups. We look forward to seeing you there! Alan Frei is a sought-after speaker, entrepreneur, and minimalist. He also established the University of Zurich’s Startup Center in 2011 while earning a bachelor’s degree in finance.